Looking for a fun chocolate covered pretzel recipe? 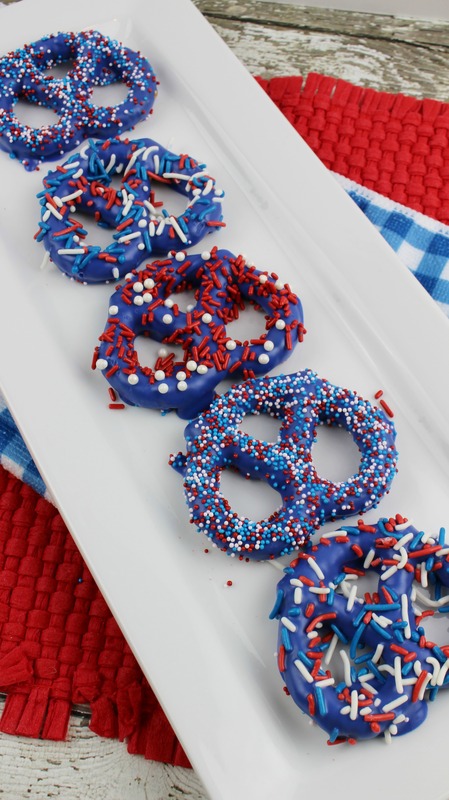 These delicious chocolate covered pretzel idea is perfect for Memorial day and 4th of July. Around Memorial Day and 4th of July, we have a lot of picnics. Ok, let’s face it, we just have a lot of picnics. I am almost always in charge of bringing dessert. While I make something special for the adults, the kids usually want something that they can grab and go. The kids are usually running around, chasing each other and throwing water balloons. When I am looking for a good dessert recipe for a picnic, I love to bring something that is festive. Even if it is something that we would have every day, I want to jazz it up and make it special for the holiday. 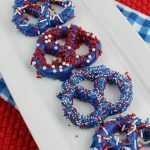 These Patriotic Dessert Pretzels are always a hit, with the kids and the adults. These chocolate covered pretzels are definitely a fun way to get the kids in the kitchen to help make something. 2. 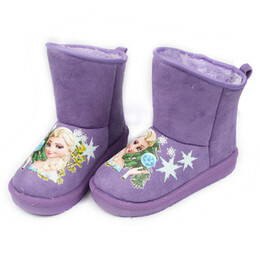 In a microwave safe bowl, microwave 1 tablespoon shortening for 45 seconds. Add the blue chocolate melts and stir until melted. 5. In a microwave safe bowl, microwave 1 tablespoon shortening for 45 seconds. Add the white chocolate chips/melts and stir until melted. 6. Spoon the white melted chocolate over the remaining pretzels, coating each pretzel evenly. Place on cookie sheet at least 2 inches apart from each other. 7. 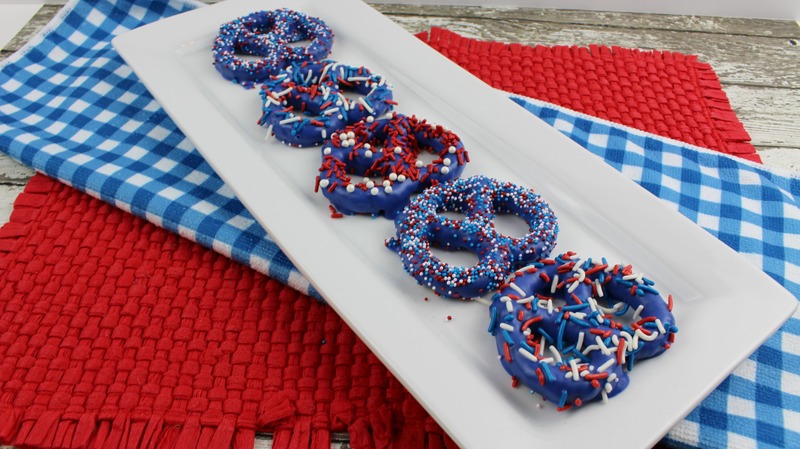 Immediately sprinkle your choice of red, white and blue jimmies and non pariels on the pretzels before the chocolate completely hardens. 8. Let pretzels “set” on cookie sheets for 30 minutes before serving. In a microwave safe bowl, microwave 1 tablespoon shortening for 45 seconds. Add the blue chocolate melts and stir until melted. Spoon the blue melted chocolate over 12 of the pretzels coating each pretzel evenly. Place on cookie sheet at least 2 inches apart from each other. Immediately sprinkle your choice of red, white and blue jimmies and sprinkles and white sugar pearls on the pretzels before the chocolate completely hardens. In a microwave safe bowl, microwave 1 tablespoon shortening for 45 seconds. Add the white chocolate chips/melts and stir until melted. Spoon the white melted chocolate over the remaining pretzels, coating each pretzel evenly. Place on cookie sheet at least 2 inches apart from each other. Immediately sprinkle your choice of red, white and blue jimmies and non pariels on the pretzels before the chocolate completely hardens. Let pretzels "set" on cookie sheets for 30 minutes before serving.